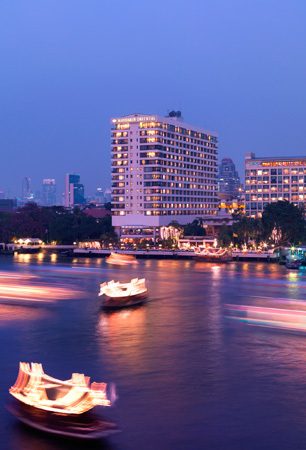 Since 1876 distinguished travelers have followed the legendary Chao Phraya River through the heart of Bangkok to the doors of Mandarin Oriental, Bangkok, one of the world’s heritage hotels. The Mandarin Oriental, Bangkok has created an exclusive 3-night Wellness Retreat Relaxation package specially designed to accommodate the two half-days medical check-up program organized by CEO-HEALTH. Daily buffet breakfast for two with healthy choices on the Riverside Terrace. A customized dietary dinner for two persons at the Sala Rim Naam Thai restaurant (one per stay) One Signature Spa treatment for two people during the stay. Mandarin Oriental, Bangkok is delighted to present a new wellness Retreat Relaxation package featuring the hotel’s award winning hospitality and legendary service, together with excellent pro-active care from one of Bangkok’s premier Executive Health clinics. 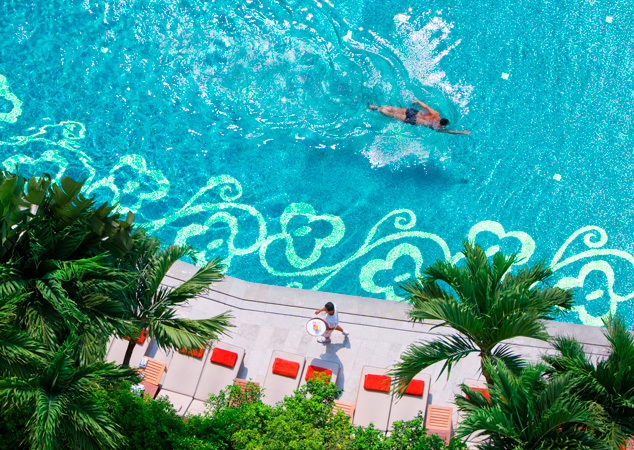 Guests can relax for three days in luxurious accommodation at the legendary Mandarin Oriental, Bangkok, enjoy the spa and riverside dining, and choose from a range of executive health programmes available at CEO-HEALTH. All medical screening programs are conducted in selected leading hospitals in Bangkok with the involvement of European centres of excellence and in conjunction with the Centre of Cardiovascular Prevention of the renowned Ferrara University in Italy. This unique package is inclusive of the following: Three nights in a Superior Riverside Room or an Authors’ Suite (different rates apply) Return airport limousine transfers in a new BMW 7 series limousine with fast track, arrival assistance Daily limousine transfers to and from the selected Executive Health clinic Daily buffet breakfast for two with healthy choices on the Riverside Terrace A customized dietary dinner for two persons at the Sala Rim Naam Thai restaurant (one per stay) One Signature Spa treatment for two people during the stay. The package is valid until 31 December 2011. Rates range from THB 50,000 to 131,000 dependent on the type of accommodation booked and are subject to availability and 17.7% service charge and government tax. This package can only be booked in conjunction with the CEO Health programme, which can be booked through Reservations via email mobkk-reservations@mohg.com. Terms and Conditions apply: The package does not include the cost of the medical checkup programme. All medical checkup programmes must be reserved and settled directly with the selected Executive Health clinic. 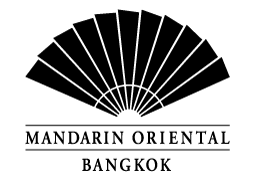 Mandarin Oriental, Bangkok: (i) does not assume any liability, whether express or implied, delegable or non-delegable with regard to any checkup programmes selected by you at your nominated Executive Health clinic; and (ii) does not endorse or make any representations regarding the medical checkup programs operated by CEO Health or any other Executive Health clinic. Cancellation is 7 days prior to arrival. For further information and reservations, please go to www.mandarinoriental.com or telephone 66 + (2) 659 9000 ext. Reservations. 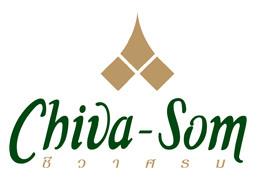 CEO-HEALTH has an exclusive partnership with Chiva-Som, the award winning international destination Spa located in Hua-Hin, 200 km from the capital Bangkok. Chiva-Som is a luxury health resort, combining international standards with Thai hospitality to deliver personal wellness programmes in a non-regimented way. 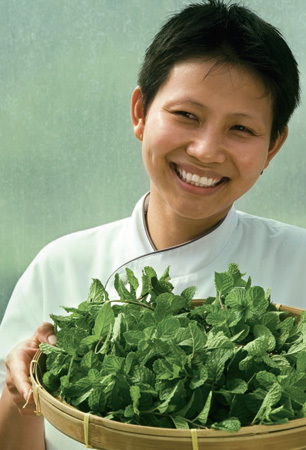 Chiva-Som focuses on a holistic approach to health that incorporates mind, body and spirit. Chiva-Som guests can benefit from the CEO-HEALTH high-end medical check-up on the occasion of their health retreat at the luxury health resort. They can also opt to receive their CEO-HEALTH medical check-up prior to enjoying their health retreat at Chiva-Som. Chiva-Som offers every guest a total lifestyle transformation to achieve wellness and longevity with a full range of health and wellness treatments and provide long-lasting inspiration to help you continue with new, positive changes as part of your lifestyle. The focus of our health and wellness programmes is firmly on balancing as well as rejuvenating the Mind, Body and Spirit. We are dedicated in working toward your total life enrichment through the introduction of new experiences and the restoration of balance. Our health and wellness programmes are designed to meet each guest’s specific requirements. In other words, all Chiva-Som programmes are essentially customised for each individual’s lifestyle improvement and we aim to help you achieve your personal goals for relaxation and physical improvement. These programmes focus on various goals such as weight management, toning and slimming, relaxation and de-stress, general well-being, fitness and anti-aging.